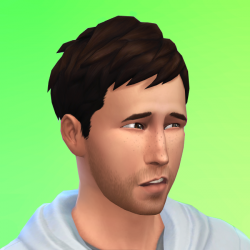 My Origin ID is NaterXander for anyone looking to find my Sims 4 sims on the gallery. Really hope I can change my username on here to match it eventually. How do I write a best seller? Where'd all this seriousness come from? Most requested features, updates, expansions, etc.